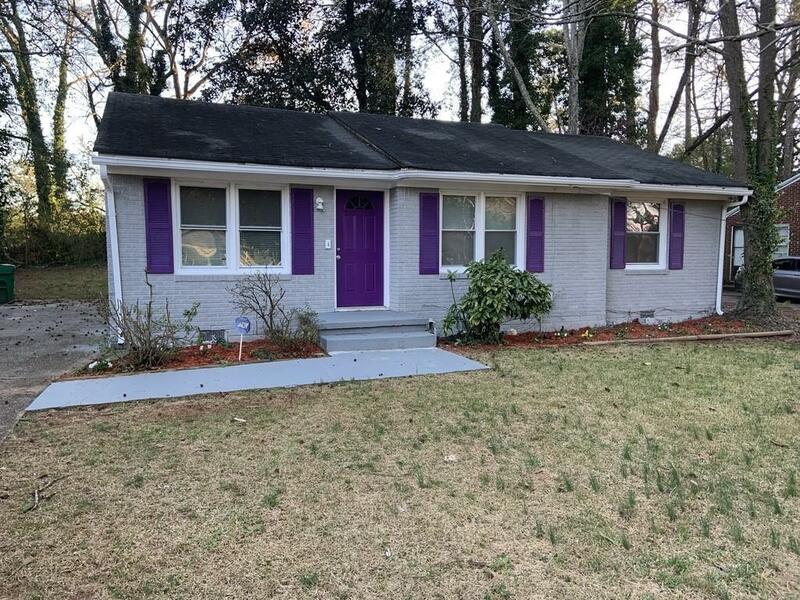 Beautifully renovated home in Belvedere Park includes exquisite magnolia trees in the front yard and backyards. 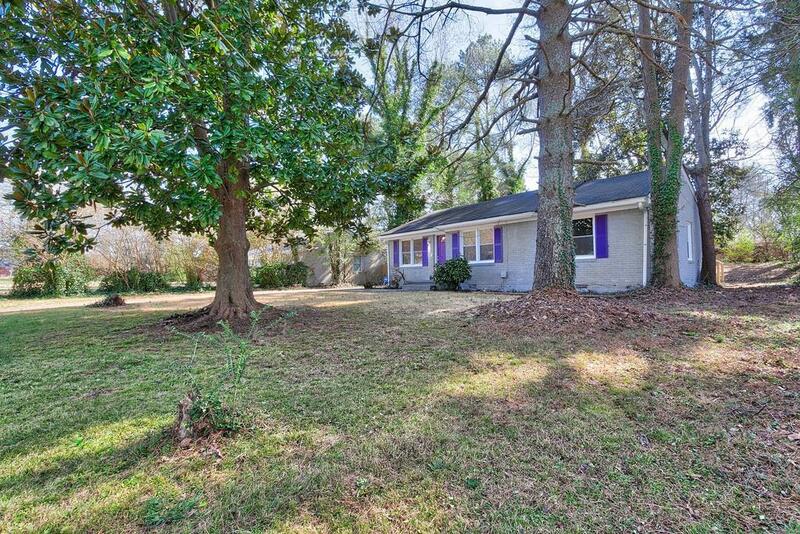 This home boasts 4 bedrooms, 2 & 1/2 bathrooms for a growing family. Also includes BONUS 5th bedroom or office! 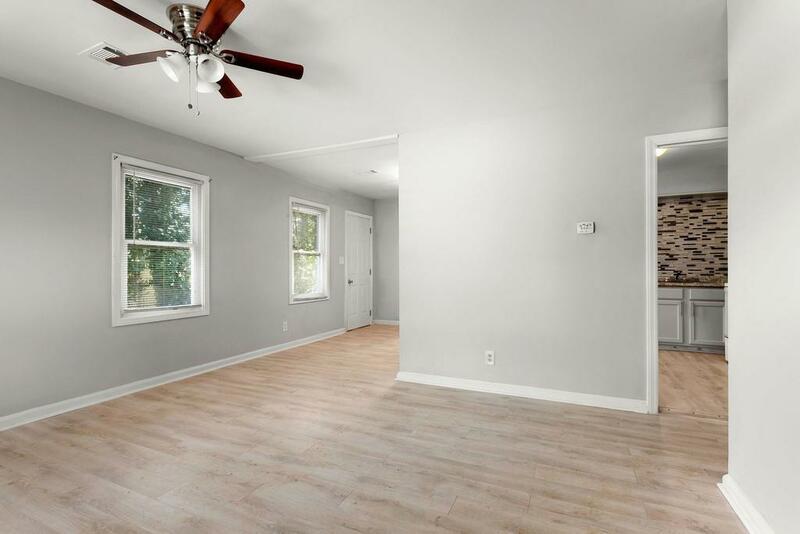 Two of the bedrooms and full bath are completely new construction. Large master bedroom has a brand new romantic private deck for those special quiet times. Spacious kitchen includes new stainless steel appliances. 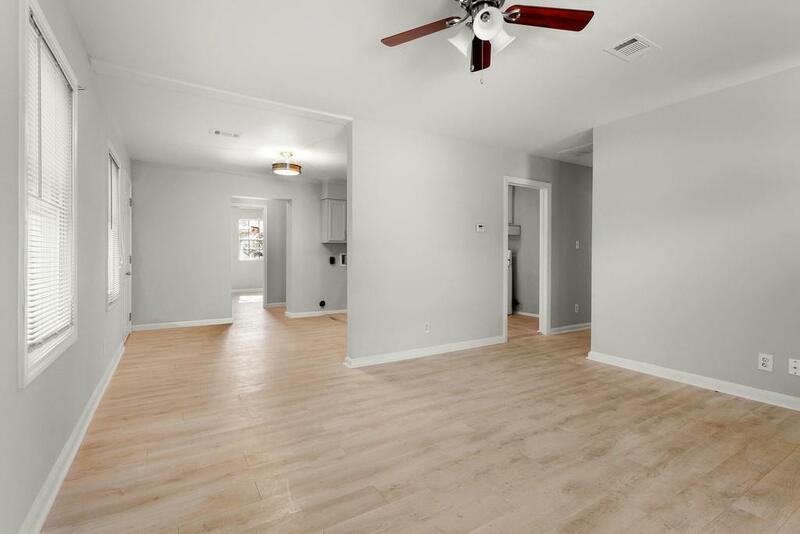 Lovely grey oak laminate floors throughout. The only 5 bedrooms 3 baths in the neighborhood. Come see this gem today!